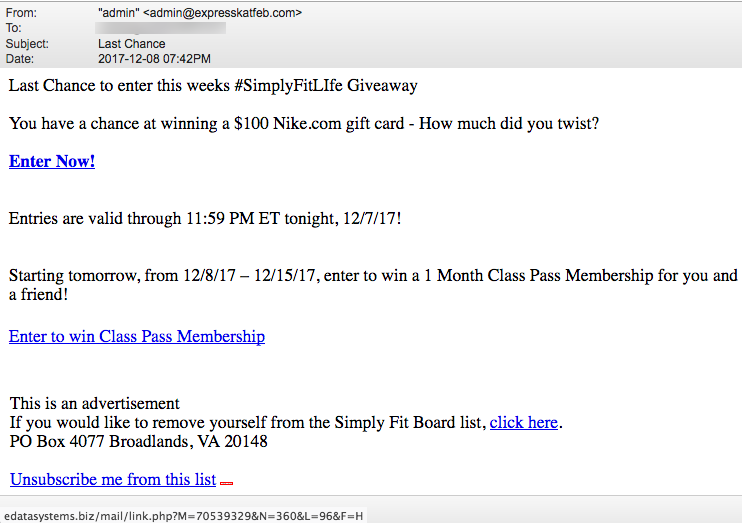 Mimic scam domains looking like Amazon promotions and surveys have continued strong during the past week. Also increasing in number are scams disguised as Xmas promotions. (Big surprise, right?) 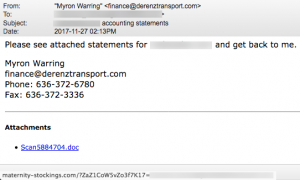 Below are just two of the many fake emails we saw. 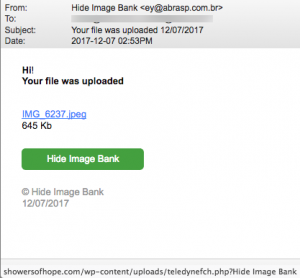 One of the ways that Internet criminals are successful in tricking people to click malicious links is to steal the graphics of legitimate businesses and use them in their scam emails. 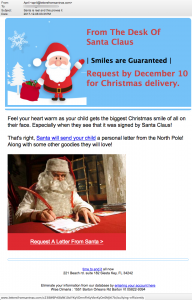 For example, there is a real business called LettersfromSanta.com. If you look carefully at the first email, you’ll notice that it was sent from LettersfromSantnas.com! (Santas misspelled) Both of the emails below are misusing the real address for the legitimate business SantasOfficialLetters.com. We wrote a feature article about Christmas Holiday scams in 2016 that is still very relevant. Visit Christmas Holiday Scams. 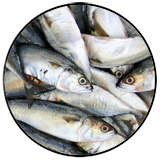 TDS has written many articles about dating scams, especially the ongoing “underage sext scam” reported in our article Plenty of Fish Has Plenty of Sharks. Recently we were contacted by a young man named Luke who told us about a very unusual dating scam that we’ve never heard of before. Read our latest feature article… Sextortion by Bot? 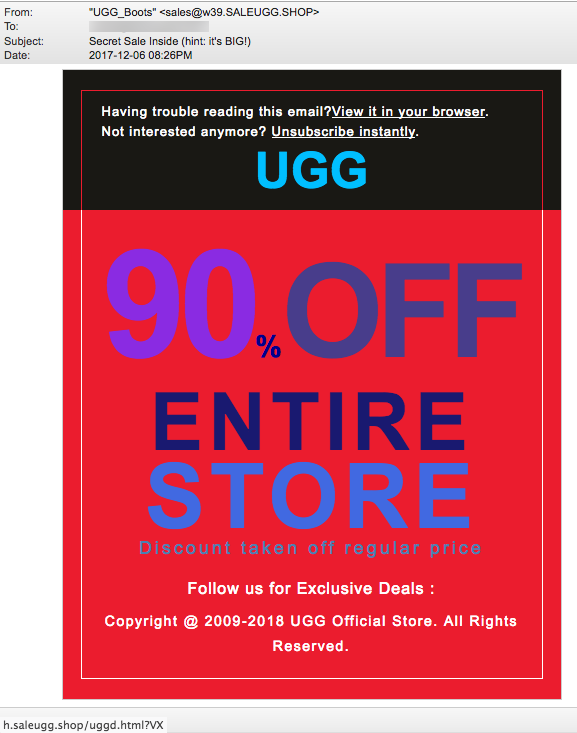 SAVE up to 90% this Christmas!! 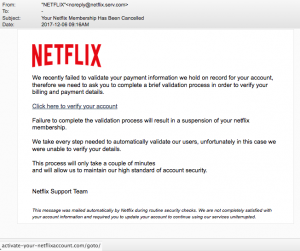 “Your Netflix Membership Has Been Cancelled” says an email from netflix.serv.com. 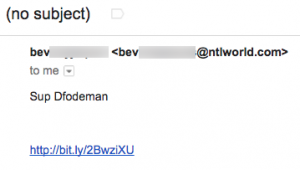 Just to be crystal clear… the email was sent from the domain serv.com, not netflix.com. The netflix in front is a sub-domain and anyone can create a sub-domain to say anything. A mouse-over of the link “Click here to verify your account” points to a clever domain that seems to be a netflix domain but is not! 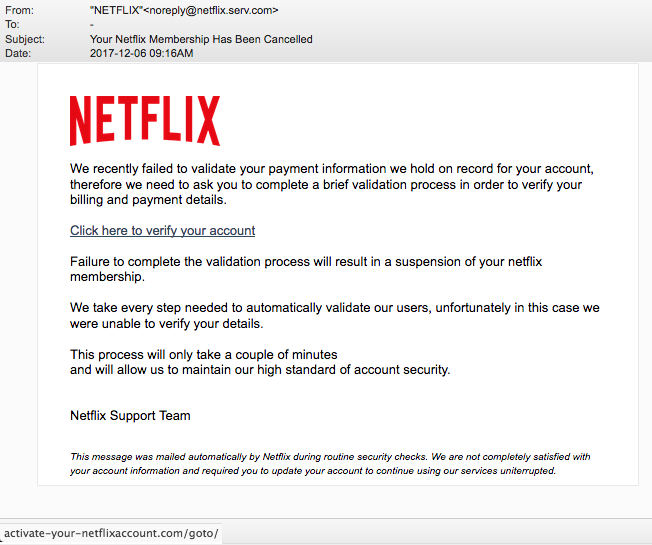 A WHOIS lookup of activate-your-netflixaccount.com shows that it was registered by someone named “David Martin” on December 5, 2017 using a registrar service in Malaysia. 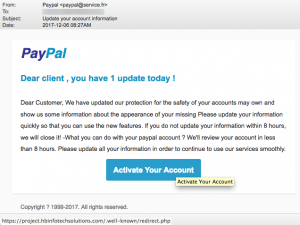 We found multiple instances of PayPal phishing scams again. (Another big surprise.) 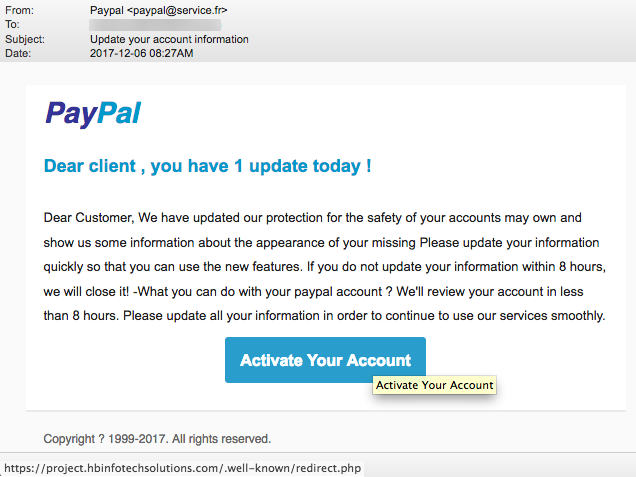 English is not a strength in this first phishing scam sent from France. (.fr = 2-letter country code for France) “Dear Customer, We have updated our protection for the safety of your accounts may own and show us some information about the appearance of your missing Please update your information quickly…” The link “Activate Your Account” points to a hacked server for a business in Ludhiana, India. 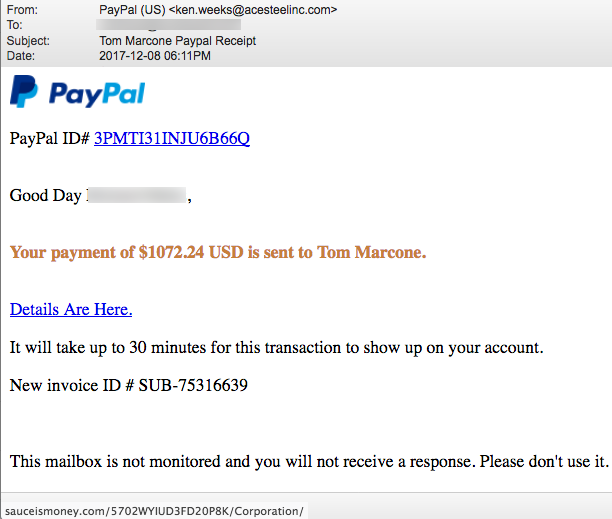 Next was this supposed receipt stating “Your payment of $1072.24 USD is sent to Tom Marcone.” Neither the from address nor the mouse-over of “Details Are Here” show paypal.com. 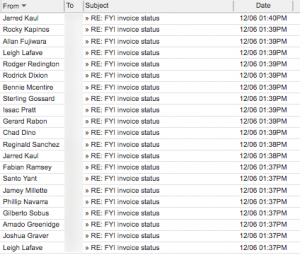 “Action Required : You Have 57 Undelivered/Pending Messages to be Delivered” says an email from stabletransit-DOT-com. The phishers want you to believe this is about your Outlook email account. 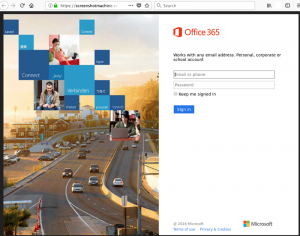 Take a look at the Office 365 login window waiting for you at the hacked website telomerance-DOT-net. Have you ever seen sales for 90% off designer products? At best, these are likely to be knock-offs from China. The domain saleugg-DOT-shop was registered on November 9 by Jacky Chung from Shainghai, China. According to BigDomainData, Mr. Chung also registered 99 other domains on the same day that look like knock-off sites. 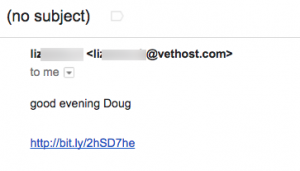 Spamhaus.org has identified Mr. Chung’s emails as spam. We cannot prove malicious intent but neither are we eager to buy his products. 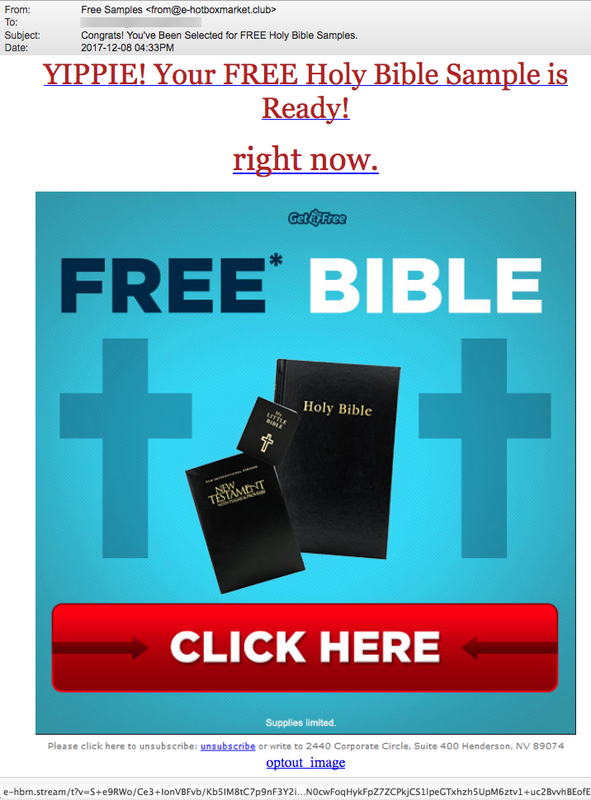 If it says “free” don’t reach for the mouse to click! We’re seeing a small, but noticeable, group of malicious emails offering free things. Like this one for a free bible from e-hotboxmarket-DOT-club. This domain was registered on October 8 using a private proxy service in Panama. 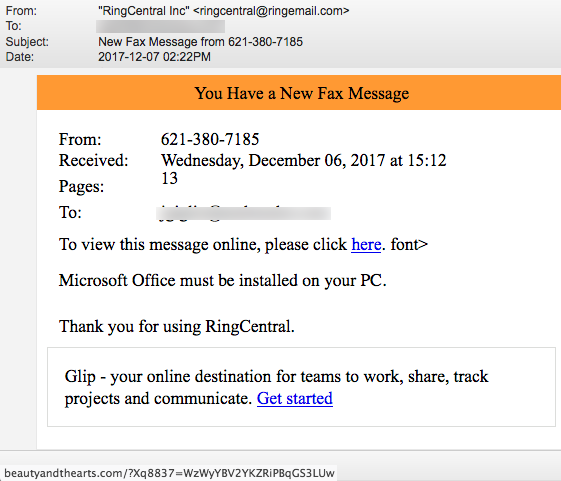 The link in the email points to e-hbm-DOT-stream which was registered on November 28, also using the Panamanian service. While Corporate Circle in Henderson, Nevada is a real industrial area full of businesses, #2440 doesn’t seem to exist. We can only find a last real business at #2360. Everything about this email feels like a landmine. 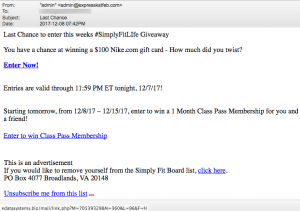 This is your “Last Chance to enter this weeks #SimplyFitLIfe Giveaway” “You have a chance at winning a $100 Nike.com gift card – How much did you twist? Enter Now!” How much did you twist? What does that even mean? The links point to a domain called edatasystems-DOT-biz. Google doesn’t know anything about this business, though it was registered a year ago. It has no website at the top of the domain but screenshot machine showed us a racy set of photos on a page called “New-Newz” when we followed that link for “Enter Now!” We won’t show the screenshot so that we continue to be family friendly. 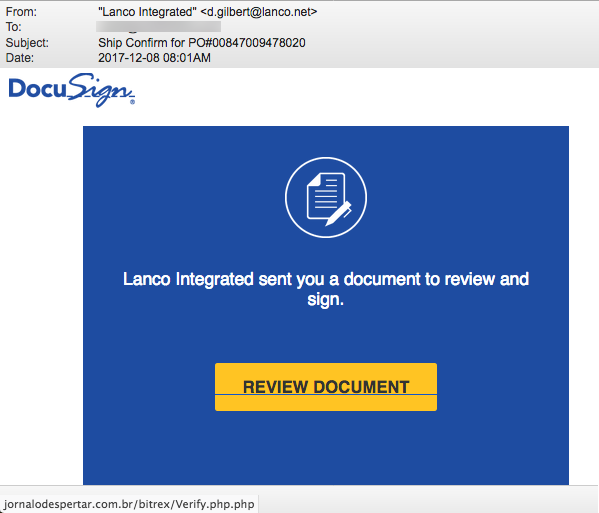 In many emails we show our readers, the logos and address information is stolen from a real business’ website. 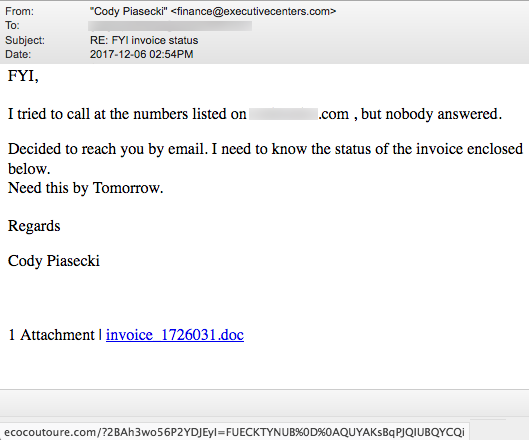 This stolen content is then used to create a malicious email and sent from scam domains, not the real business’ domain. 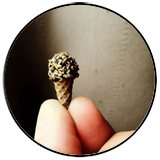 Below is one more example of this but the resolution of the stolen image is awful. Just delete and go by your socks from the real company. The first Internet link shortening service was tinyurl.com. The convenience of taking a long link on the Internet and turning it into a short link is now offered by dozens of online services including Google and Twitter. You can read a detailed history and background on link shortening on Wikipedia. The problem is that these services are heavily misused by criminals to disguise their malicious destinations. 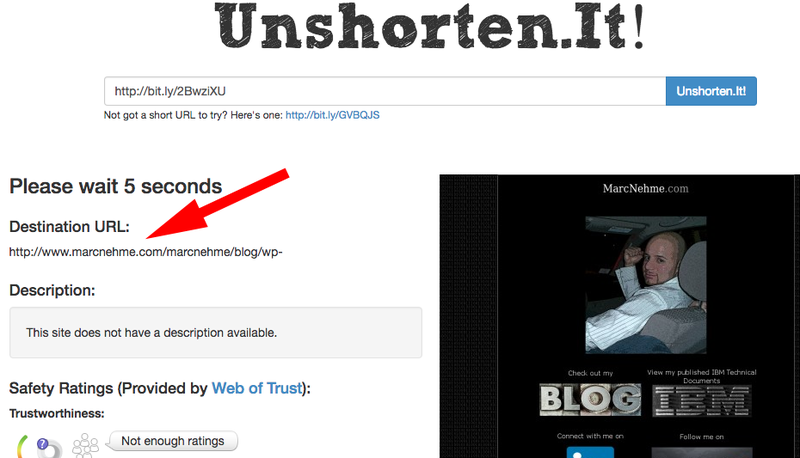 When you click a shortened link, the service looks up the real destination for that link and then redirects you to it. You can’t see where you will land until you arrive. 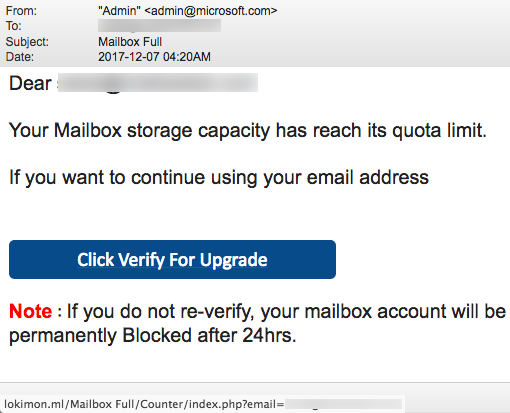 This is exactly why criminals who target us with malware often use these services. Here’s an example sent to Doug at TDS. 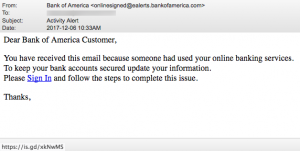 The sender’s email account was hacked and her contact list stolen. 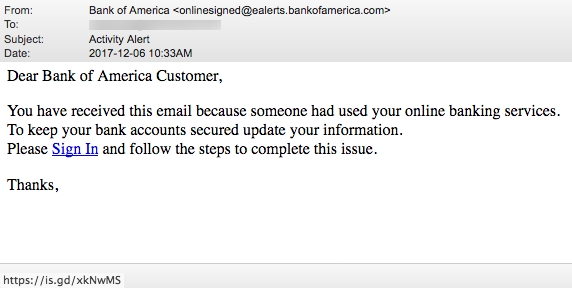 Her name is then attached to many different emails, again and again sending malicious links to her contacts. Fortunately, there are services that will unshorten a shortened-link so you can see where you’ll land before you get there. 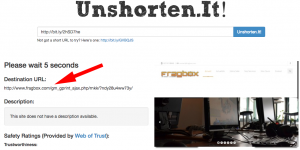 We copied that Bit.ly link into UnShorten.IT, our favorite unshortening service, to see that we would have been redirected to a file located at fragbox-DOT-com, located on a webserver in Chile. 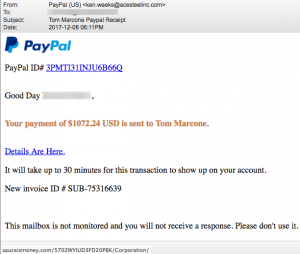 It doesn’t take a genius to surmise that malware waits for us there. During the past week we’ve seen an increase in the number of malicious links using shortening services. Many have been directed at Doug at TDS. 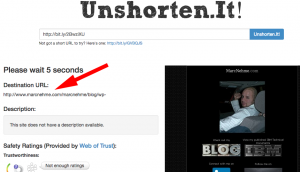 This one was unshortened to show that it points to malware on a hacked blog site. Both BitDefender and Kaspersky have identified the hacked blog as hosting malicious content. NOTE: Criminals also use shortened links in phone texts for bogus ads. 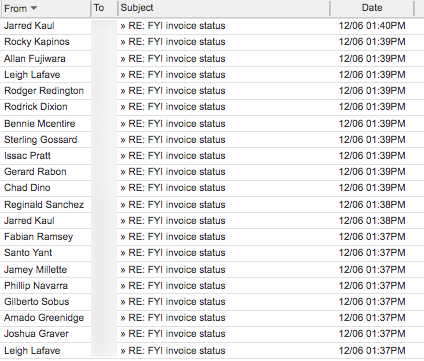 Our honeypot servers saw hundreds of malicious emails with subject line RE: FYI invoice status from different names. Of course, they were all malicious. 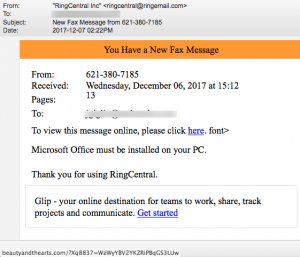 But what made them really stand out was the social engineering trick used by the sender… “I tried to call at the numbers listed on [YOUR WEBSITE NAME], but nobody answered. Decided to reach you by email. 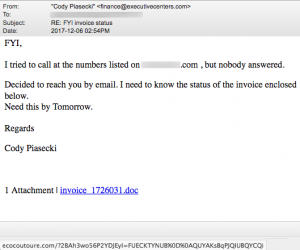 I need to know the status of the invoice enclosed below.” But the link is not for an attached invoice but to a malware trap on some distant website. Honestly, we have no idea what “Hide Image Bank” is referring to in this email from Brazil. But we know it is malicious and points to a hacked website. 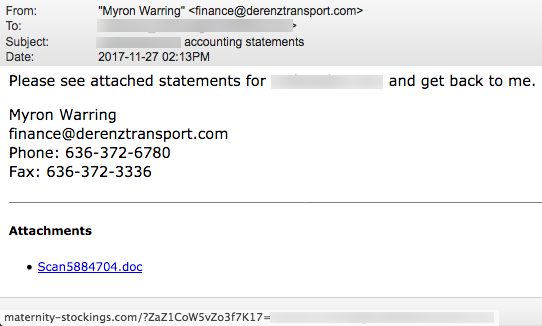 Finally is this malicious email pretending to be an attached accounting statement. It’s not a Word doc as described. The link points to a very suspicious website that has absolutely no information in Google, despite being around for a few years. subject: MY DEAR BELOVED FRIEND CAN I TRUST YOU? Greetings. Please let this not sound strange to you because I am not asking you of money, for my only surviving lawyer who would have done this died early this year. I prayed and got your email address from your countrys guest book which I have been with my late husband and I wish to visit once more if God will in his infinite mercies grant me. In function of your good profile, I want to solicit your assistance in the discharge of my will. I am Mrs. Susan Read from London and am aged 65 years suffering from endometrial cancer. Please, I want you to help me create a charitable project with the money that I inherited from my deceased husband who died in a motor accident. I was brought up from a motherless baby’s home and was married to my late husband for twenty nine years without a child.